If you’ve been thinking of a graphics upgrade, now is the perfect time to pull the trigger: Fresh new GPUs from Nvidia and AMD promise a lot of bang for not much buck, there’s downward pressure on prices across the board as existing hardware gets older, and we won’t see any new launches for several months (think the summer or later). The graphics card market usually clips along at such a pace that it can be difficult to know when to actually take the plunge with a purchase: Prices are changing constantly, with new models always somewhere on the horizon. But we think now is an especially good time to commit. That’s partly because there’s a little lull that can be taken advantage of between major launches by Nvidia and AMD—particularly at the less expensive end of the market, we’re seeing some really solid budget options that let you trick out your gaming rig with a decent level of power for not much money at all, comparatively speaking. 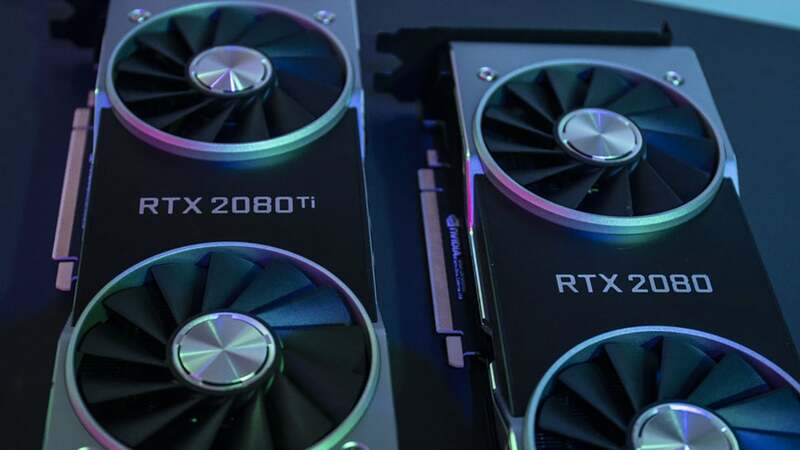 From the Nvidia side, your choice is with the newer, next-gen RTX 20-series, the older, cheaper GTX 10-series, and the GTX 1660 Ti, which kind of bridges the gap between the two (it’s new, but without the high-end RTX features that allow for all the ray tracing Nvidia has been talking about). In most cases, it’s a smarter move to opt for something with the RTX label, especially now the RTX 2060 is here (see below). That said, it’s worth keeping an eye on GTX 10-series price reductions as the technology becomes more and more outdated, especially as more RTX cards appear. These older cards were cutting edge once upon a time, and can still shift a substantial number of pixels. Expect 60 frames per second in 1080p from the 1070 or higher on a wide range of games. You can also expect at least 30fps or higher in 4K on 1080 or higher. But the 10-series makes the best sense for people who don’t care about ray tracing. That’s what you get when you pick up an RTX 20-series GPU—which means more accurate lighting and better realism—and that’s something that’s should be supported by more games going forward. But it’s going to take a while for more games to support the technology, so you don’t have to feel like you need an RTX GPU right away, and if budget is a concern (the cheapest RTX GPU starts at just £330), it might be a good idea to pick up a 10-series, or the new 1660. 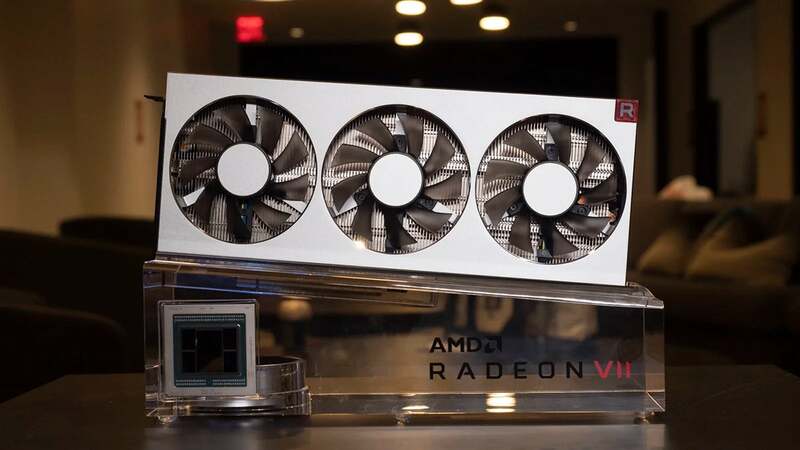 AMD also has a new GPU in town (see below), but we’re largely still waiting for its counterpunch to the RTX launch with some ray tracing support of its own. With AMD right now it’s a question of checking benchmarks, monitoring prices, and seeing if the performance-per-pound equation makes sense against Nvidia. AMD will be launching its own new architecture, codenamed Navi, later this year and that could mean ray tracing or more, but its current offers are great if you’re trying to save money. We’ve had three fine GPUs launch in quick succession at the start of 2019. 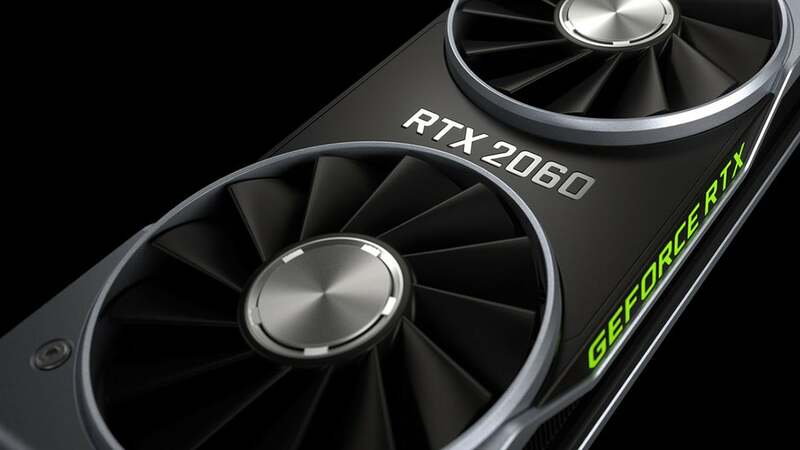 First, Nvidia took the wrappers off the RTX 2060, bringing that sweet new ray tracing capability to your computer for just £330 (even if you don’t have the games to use it). With 6GB of GDDR6 RAM on board, you get a lot of bang for your buck—Nvidia says Battlefield V will race along at over 60fps at a 1440p resolution with this GPU. That relatively affordable price compares very favourably with something like the Nvidia 1070 Ti—while there’s not a huge amount to choose between them performance wise, cards with the 1070 Ti on board usually sell for a sizeable markup compared with the RTX 2060 cards. A closer battle comes when you pit the GTX 1660 Ti (another brand new arrival) against the RTX 2060, because the former retails for around £70 less. If you can live without ray tracing and with slower memory but want the new Turing architecture, it’s worth a look—benchmarks show it is slightly less powerful than the RTX 2060, but you’re saving a chunk of cash. The GTX 1660 Ti is also going head to head against the GTX 1070, but given benchmark performance is largely the same, and that the GTX 1660 Ti is using newer architecture while costing less money, it’s not a difficult decision to make. Unless you’re interested in going with AMD. The 1660 equivalent AMD 56 retails for about £250. Double check the benchmarks for the specific applications you use (AMD will win some and Nvidia others), but between the two it’s largely down to company preference. 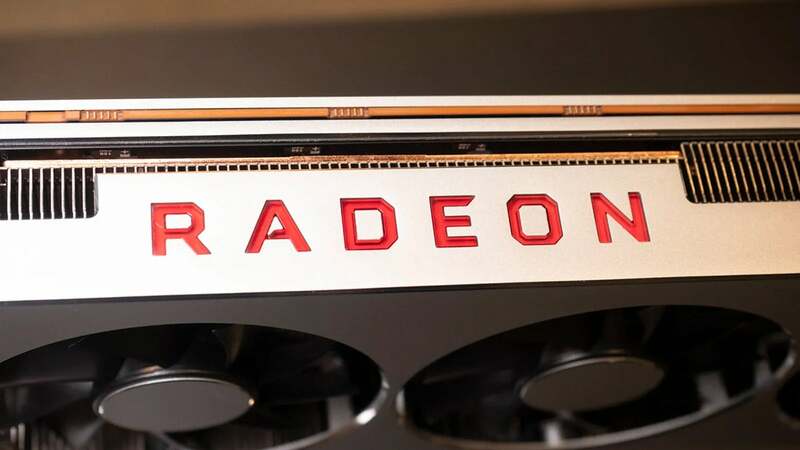 Lastly, in our GPUs-launched-in-2019 list, we’ve also been very taken with the AMD Radeon VII, intended to take on the best that Nvidia can offer while sticking to a £700 price point. Yes, it uses 2017 architecture, but to compensate it’s also got AMD’s first 7nm GPU on board and is loaded up with 16GB of high-bandwidth HBM2 memory. That’s a significant jump in price from the RTX 2060 and the GTX 1660 Ti, but the Radeon VII isn’t intended to compete with them: Instead it’s taking on the RTX 2080, and does so admirably based on our benchmarks—in fact, if you do a lot of video rendering, the extra memory on the Radeon VII makes it a very interesting proposition indeed. Our only pause would be caused by the fact that AMD is following in Nvidia’s footsteps by launching its own next-gen upgrade later this year, codenamed Navi. As we said at the start though, if you’re were always worrying about the next cards down the line you’d never make a purchase—and we’d say right now is a fantastic time to buy.